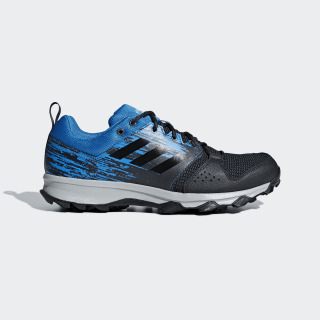 Take to the trails with plush comfort and maximum breathability. 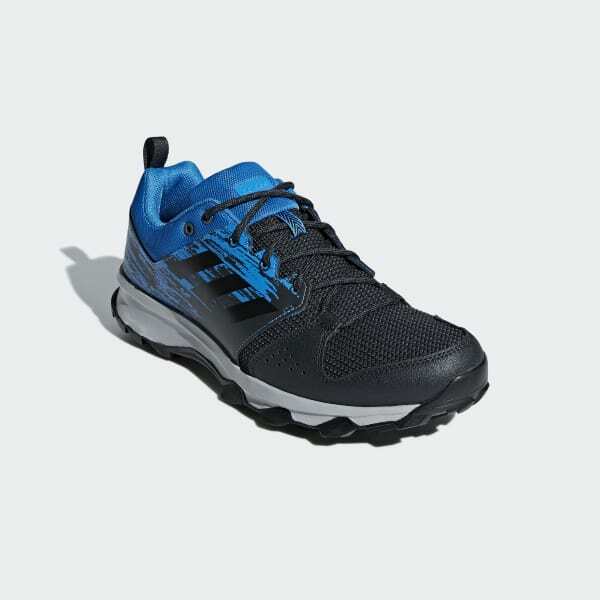 These men's running shoes have an air mesh and synthetic upper for continued airflow through any distance. A Cloudfoam midsole provides pillowy cushioning over any terrain, and a grippy outsole grabs uneven surfaces with ease.